Last month , Kirsten Corley-Bennett, and then the couple announced that they are . 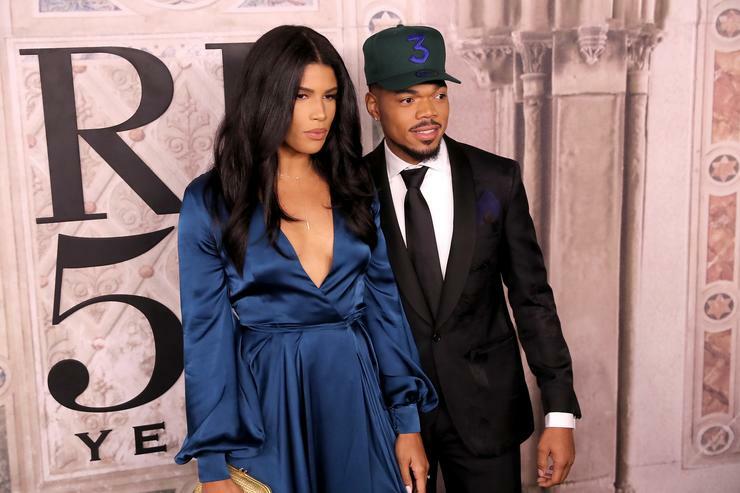 After zipping off on their honeymoon, the duo is now back to reality and the “Cocoa Butter Kisses” music maker has shared a post on Instagram, thanking his wife for allowing him to go full steam ahead in completing his debut alum. 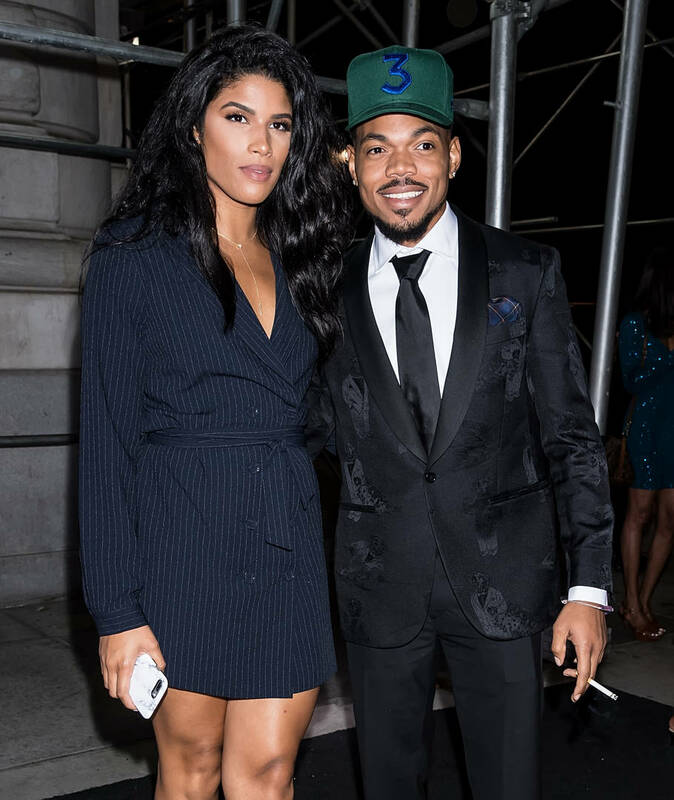 Accompanying a photo that sees a fridge full of pink lemonade, Chance writes a lengthy caption detailing how happy he’s been in the past few weeks. “My wife gave me the go ahead to put everything else on hold and really go to work on my debut album. Its been a lil hard at times, I obviously miss Chicago and family and working on other stuff, but there truly is no joy like making a project. Somehow I always forget that i’m so, so good at this,” he wrote. Anthony Davis Doesn’t Regret Trade Request: "It’s Over With Now"